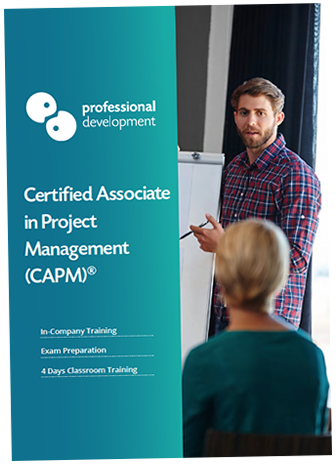 The Certified Associate in Project Management (CAPM)® certification is ideal for both new and aspiring project managers seeking a professional certification. Our focused approach to CAPM® Exam Preparation, is aimed at giving your team everything they need to pass the CAPM® exam first time. 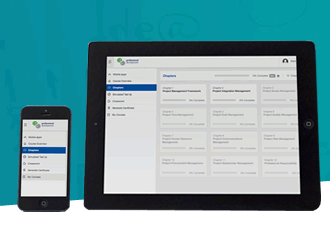 We include 4 days intensive classroom training and 60 days unlimited access to our CAPM® exam simulator. We also provide guidelines and tips for completing the CAPM® Exam application process. Small, medium and large organisations around the globe are always on the lookout for skilled project managers with a respected certification. The CAPM® certification is well-known and valued in every sector. The project management skills you learn through preparing for the CAPM® exam can be applied to any project, in any industry. Quite often, CAPM® certification holders use this certification as a gateway towards the prestigious Project Management Professional (PMP)® credential. This course is fully aligned with A Guide to the Project Management Body of Knowledge Guide (PMBOK® Guide) - Sixth Edition. 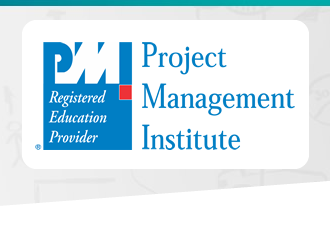 The Project Management Institute (PMI)® is renowned worldwide as one of the leading associations, championing excellence and widely recognised good practice guidelines in project management. 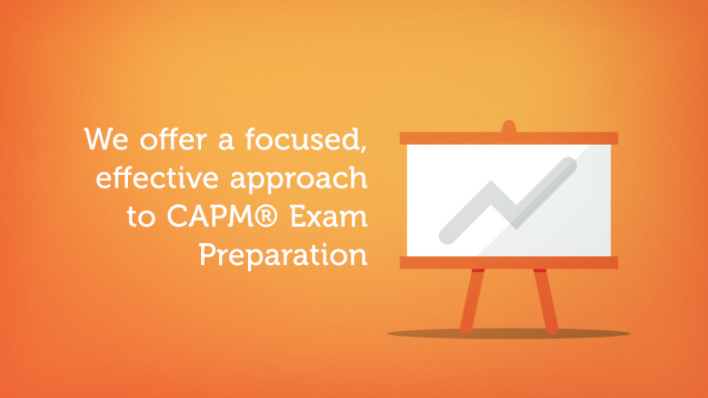 What is covered in this CAPM® Exam Preparation Course? If you have a number of people who require project management training, in-company training may be the best option for you. We can customise our course content to incorporate goals and challenges you would like to address. In-company training can be delivered on your preferred dates and at a venue you choose. Click the button below to read more about how our in-company training programmes work, and how they can benefit your business.